TSI is proud to participate in NVTC Veterans Employment Initiative - Transformation Systems, Inc. 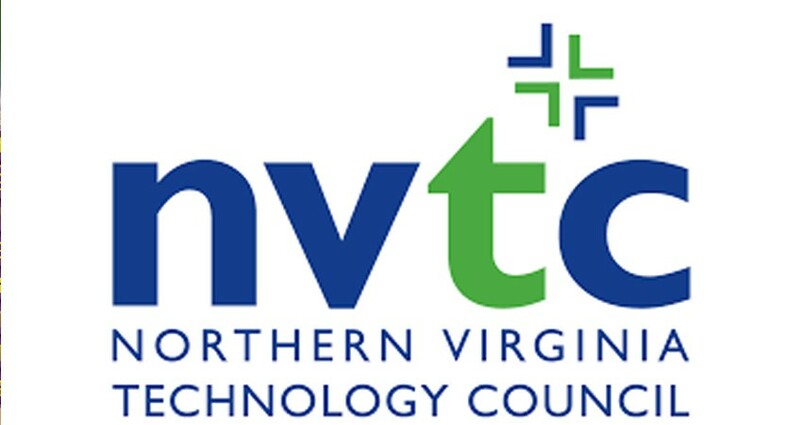 Transformation Systems, Inc. (TSI), a member of the Northern Virginia Technology Council (NVTC), today announced its support of the NVTC Veterans Employment Initiative, a new program designed to connect veterans to employment opportunities within Virginia’s technology community. The initiative was launched during an event at ICF International in Fairfax on August 20, 2013 which included support by Gov. Bob McDonnell and Sen. Mark Warner. The NVTC Veterans Employment Initiative is designed to match veterans with jobs, internships, mentorships and certifications, while also providing support to member companies in their efforts to hire, train and retain qualified veteran employees. The effort is being driven by the Northern Virginia business and technology community, in conjunction with the region’s academic institutions and policymakers. “Through the combined power of the organizations involved in this Initiative, we are building a new ecosystem in Northern Virginia and the Commonwealth that will connect veterans to employment opportunities and companies with an unmatched talent pool, while providing both with tools to support their long-term success,” said NVTC Chair Sudhakar Kesavan, chairman and CEO of ICF International. A main feature of the initiative is an online community and job board, built by Monster.com, which provides tools designed to facilitate veterans’ transition into the civilian workforce. On the site, veterans can use the military skills translator to match their skills to civilian jobs, access a searchable database of jobs at NVTC member companies and tap into educational resources to help them develop skills to thrive in a private sector career. Currently, more than 130 companies have jobs posted on the website for a total of more than 5,000 jobs since the site’s launch.NVTC members get free access to a resume database of more than 800,000 veterans, state of the art search tools to find the right potential employee, and other tools to post and manage job openings. As part of its participation, TSI’s jobs are listed on the job board. In addition to the online community, NVTC is hosting a training event on November 25 designed to help area companies learn how to recruit, onboard, train, and retain America’s veterans, transitioning military, and serving National Guard and Reservists. And on December 3, the organization is partnering with the Virginia Department of Veterans Services to host a recruiting event to match companies with qualified veteran, National Guard and Reserve job-seekers. NVTC is also partnering with the region’s colleges and universities to address the skills gap faced by many veterans as they leave military service and to match veteran training and certification to the workforce needs of Virginia’s technology sector. In addition, NVTC is collaborating with state and federal policymakers to expedite legislative and/or regulatory action that enhances companies’ ability to hire and train veterans on any federal contract.